We feature nine buildings, with 26 rentable vacation units that can accommodate a romantic getaway for two or bring the family for a waterfront vacation under the same roof. 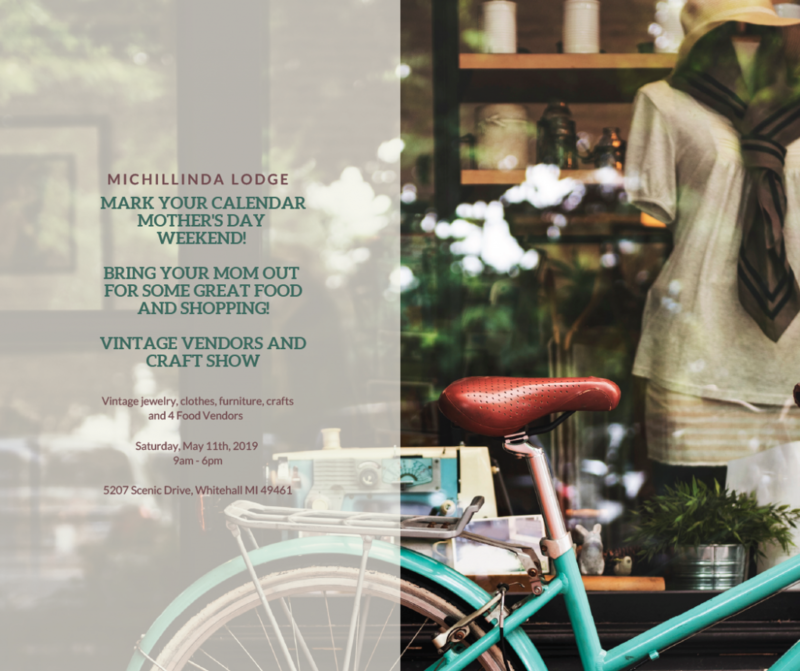 For a combined resort capacity of 115 visitors, Michillinda is the perfect place to spend your summer vacation. 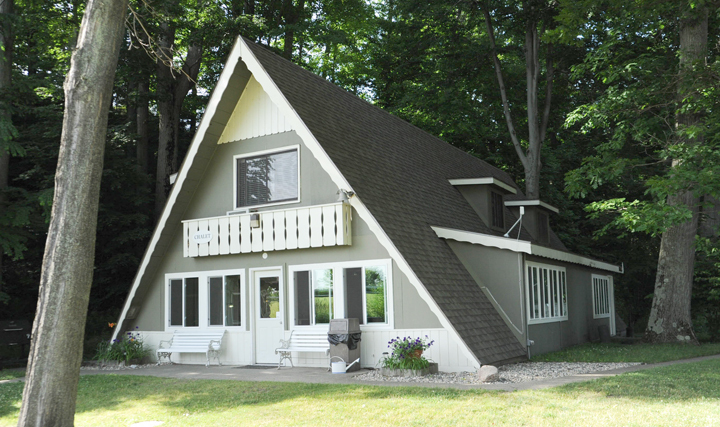 Only steps away from Lake Michigan we offer both shared cabins and a private cabin with covered private deck. 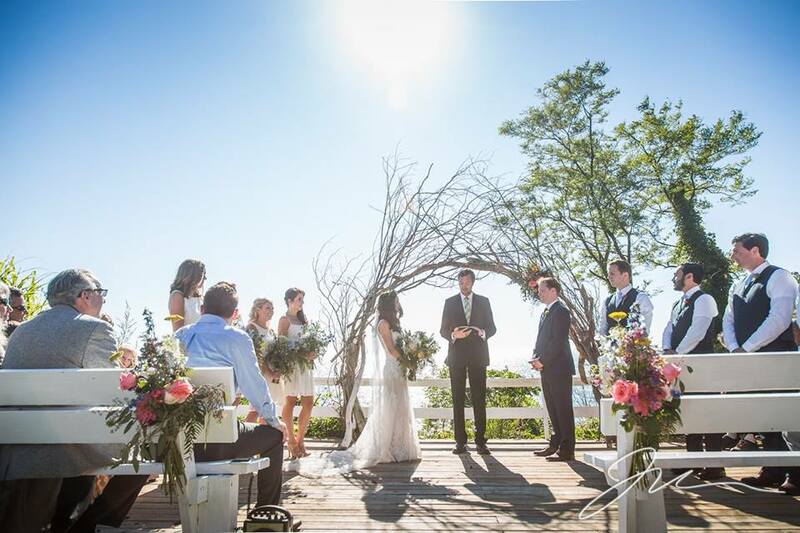 Watch Lake Michigan Sunsets nestled amongst the trees just a short walk away from the pool and playground. 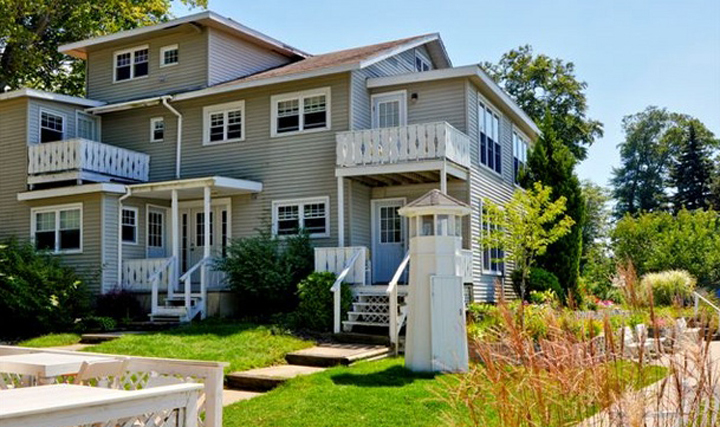 Our Hillside unit, which is one of four cottages adjacent to Lake Michigan and offers a beautiful water view along with our entire property from its wraparound deck. 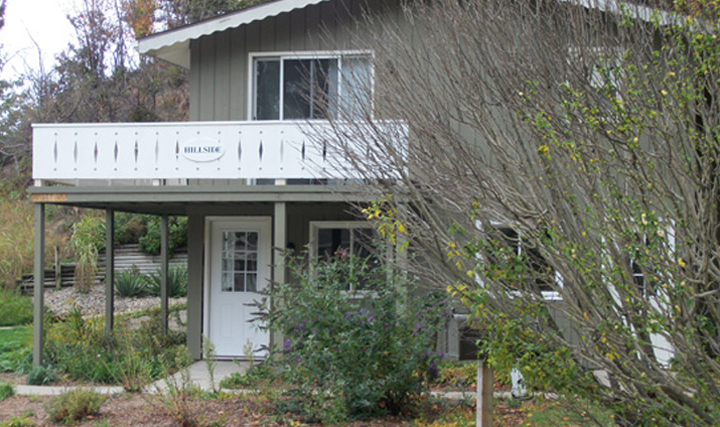 The Hillside unit has a spacious living room and dining room plus one bedroom and bathroom. 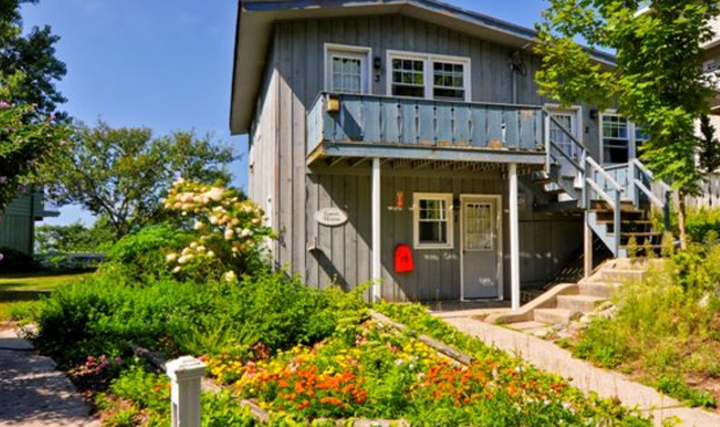 Located on the Lake Michigan bluff’s edge sits the Guest House, a tri-unit cottage. 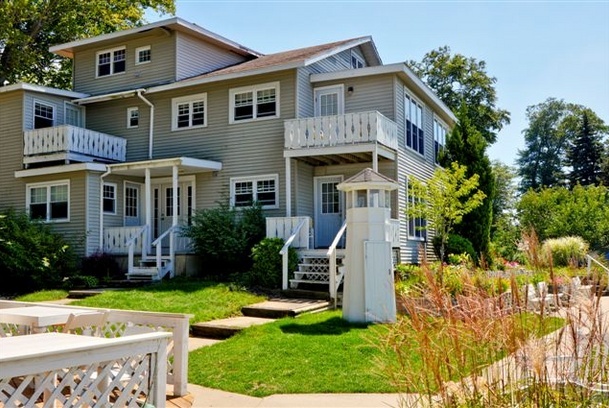 Great for groups or multi-families who want spectacular views of Lake Michigan sunsets. 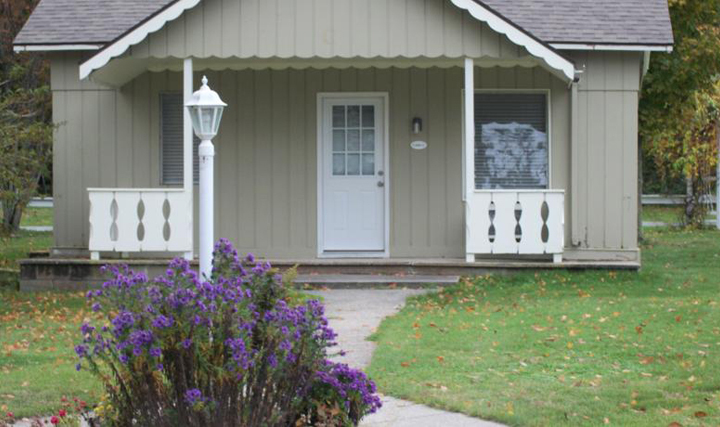 Our large three story lake front cottage offers nine individual units for rent. 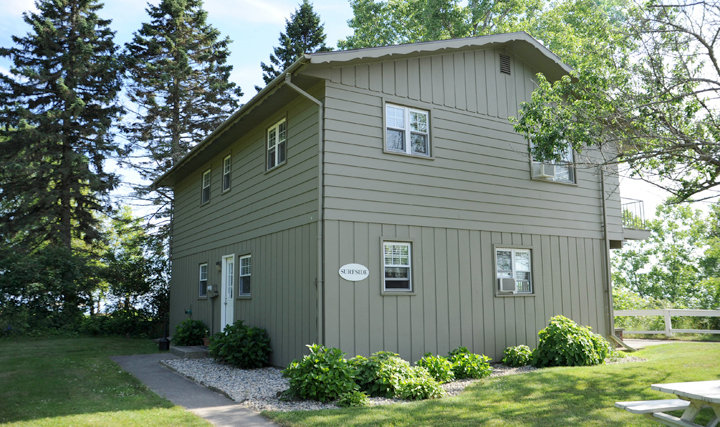 Only 25 feet away from the bluffs edge overlooking Lake Michigan, the Annex units all offer walk out balconies or patios and range in size to accommodate any family size.